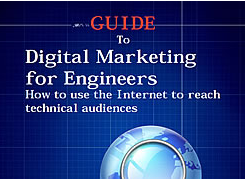 Are you curious about what engineering marketers are planning for 2014? 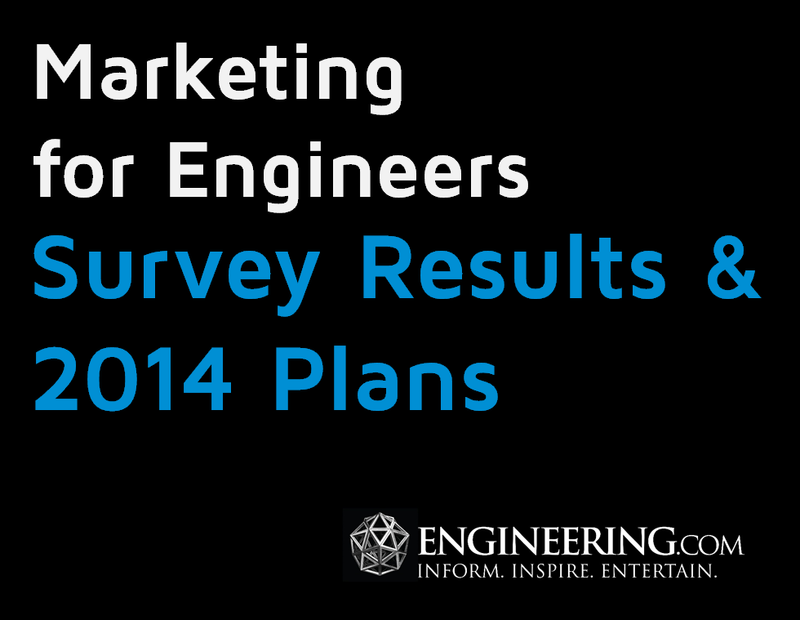 We conducted a survey in late 2013 of engineering marketers to get input on marketing trends and plans for budgetary spending in 2014. This 15 page report, Marketing for Engineers Survey Results & 2014 Plans, is full of charts, graphs and valuable insights. Are engineering marketers getting more budget in 2014? Does anyone plan to invest in print media? Where will engineering marketers spend more money this year? What’s more popular – white papers or webinars? What’s the biggest challenge facing engineering marketers in 2014? Find out more about the by downloading the report. Copyright © 2015 ENGINEERING.com, Inc.